Filipino movies are taking over cinemas nationwide as the 2018 Pista ng Pelikulang Pilipino takes place this month. Running until August 21, the film festival features eight selected films for movie buffs to watch. But the festival also has a Special Feature Section where critically acclaimed films from different festivals will be screened at select cinemas. Included in the line-up: the award-winning Balangiga: Howling Wilderness. It will be screened at SM Mall of Asia, SM Megamall, SM Manila, SM Sta. Mesa, SM North EDSA, SM Fairview, Robinsons Galleria, and Gateway. 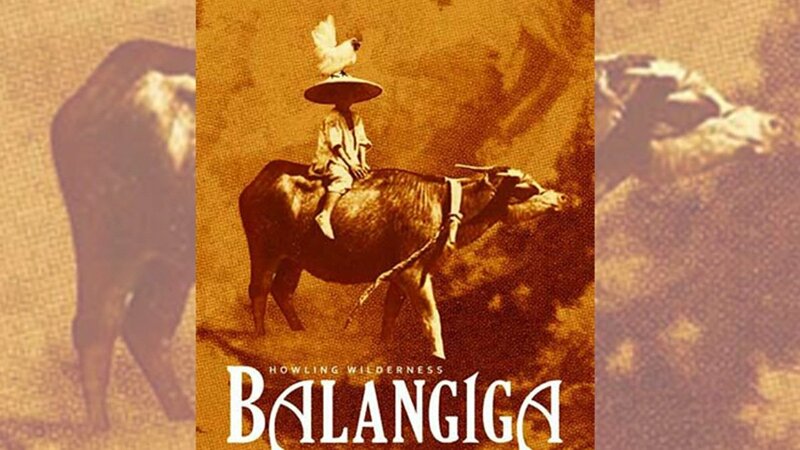 Balangiga: Howling Wilderness tells the horrific story of the massacre that happened in Samar during the Philippine-American War in 1901. The people of Balangiga killed 46 American soldiers in their town. As revenge, General Jacob Smith had all male children above 10 years old killed and burned. The film follows eight-year-old Kulas (played by non-actor Justine Samson) and his grandfather as they escape the town. While fleeing, they come across an infant and try to make their way out alive together. 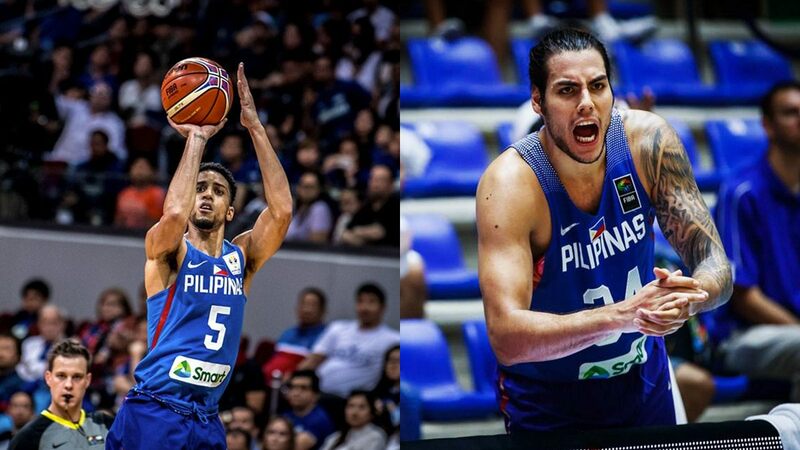 Other leads in the film include non-actors Pio del Rio and Warren Tuaño, who were handpicked by the director, Khavn De La Cruz. De La Cruz also co-wrote the screenplay with Achinette Villamor and Jerry Gracio. The film won multiple awards at the 2017 QCinema International Film Festival, including Circle Competition Best Picture, Best Director, Best Actor, and Best Supporting Actor. It also won Best Picture at the Gawad Urian Awards and the Filipino Academy of Movie Arts and Sciences (a.k.a. FAMAS) Awards.